Don't waste time staring at your closet before your dreamy, Valentine's date! Let Jackie help you pick out an outfit that will knock his socks off and have you feeling your Valentine's best. The chunky heel is timeless crowd pleaser and a classic outfit elevator. It comes in thousands of shapes, sizes and styles; all of which are dedicated to giving you a few extra inches of height and a significant boost of confidence. There is nothing quite like walking down the street in a fresh pair of heels that make you feel your very best, especially when you are out on the town with your Valentine! Embrace the color of love and rock some red. 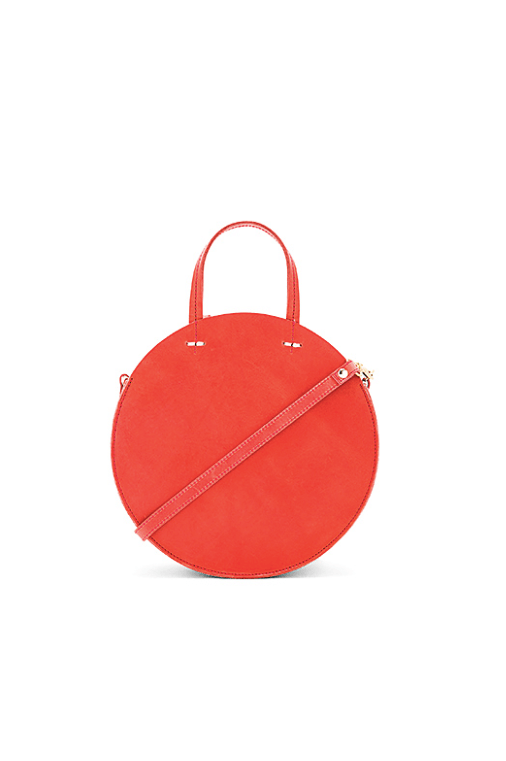 You can go bold and throw on a little red dress, or go for something more subtle with a red handbag and other statement accessories. Although it can feel bright and often intimidating, cherry red is incredibly on trend this season and Jackie just can't get enough. Push your styling comfort zone and incorporate some red into your Valentine's Day look. The easiest way to exude elegance is by throwing on a jumpsuit and accessorizing minimally. A jumpsuit adds class and flare to any date night outfit. Look for something simple that allows you to rock a fun statement shoe, a bold lip and a beaded clutch. Jackie carries brands like Free People, Black Halo and Rachel Zoe; all of which carry stunning jumpsuits that will wow your date and have you feeling like the queen you are. Gold accent jewels never fail to add classic flare to any look. There is something so chic about minimalistic jewelry that adds nothing but effortless elegance to your wardrobe. 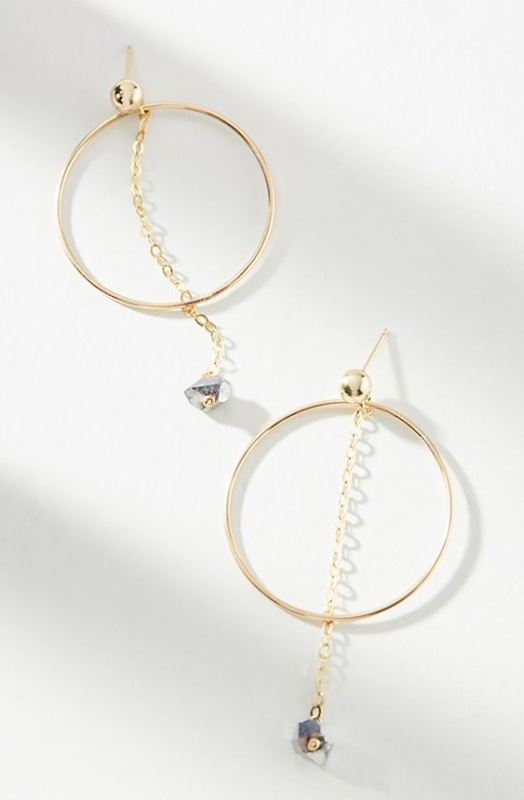 Keep things simple and find a few meaningful pieces of gold jewelry to dress up your date night look. Lasso necklaces and simple chokers are spring favorites that we just can't keep our hands off! Kick your outfit into high gear this Valentine's Day with a statement piece that will add vintage flare and bedazzled beauty to your look. 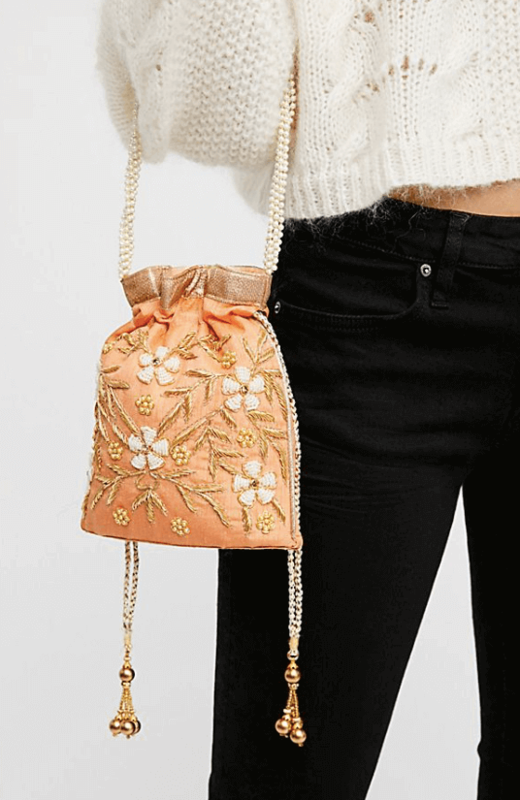 Not only are vintage clutches and shoulder bags with gold drop chains incredibly on trend this spring, but they are great year round essentials that can add a little sass and flare to any look. Don't forget that Valentine's Day is about spending quality time with your loved one! Although the clothes you wear are important, don't let that get in the way of enjoying the small moments with the one you love. Never put too much pressure on yourself. Simply find a look that makes you feel your very best and pushes the limits of your styling comfort zone. Enjoy every second of your Valentine's Day and let your look help you feel your very best!